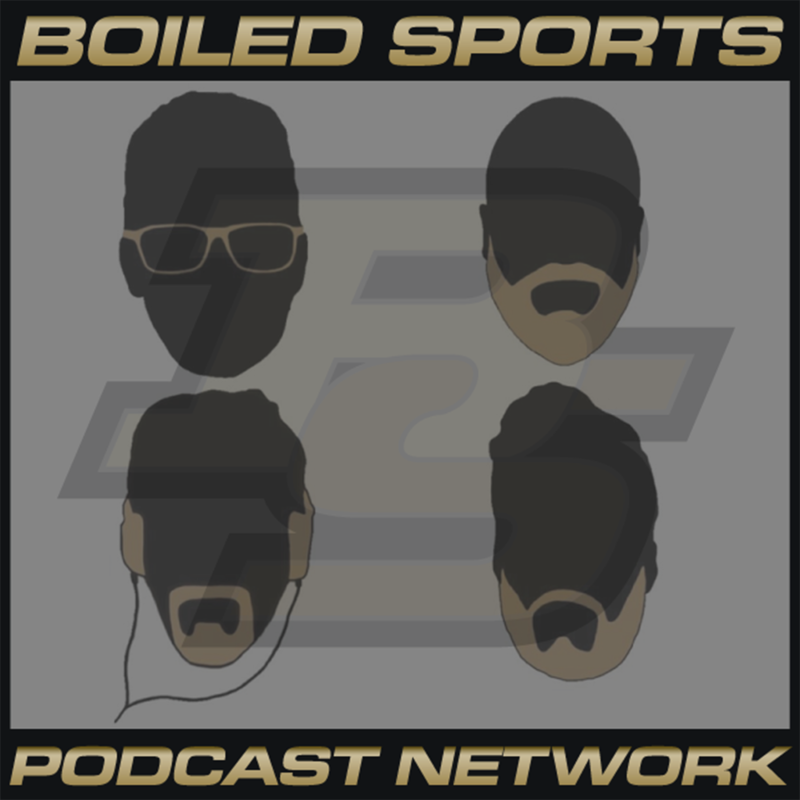 If you're on Twitter and you love your Boiled Sports...can't get enough, in fact...You probably ought to follow "purduebuzztap". 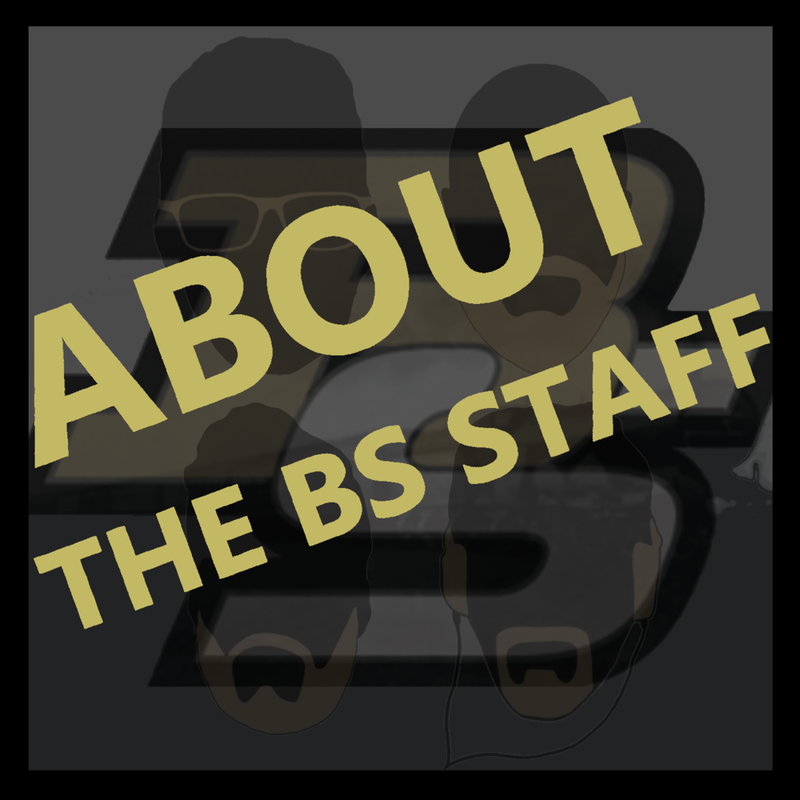 He'll not only let you know when a new post is up on the greatest site in the wide, wide world of sports, but he'll also tell you about what's going on in the entire Purdue sports nation...and he links our pal Travis too over at Hammer and Rails. I don't know who purduebuzztap is, but I do love him or her so.